WATCH: Would you pay R260 million for a piece of furniture? 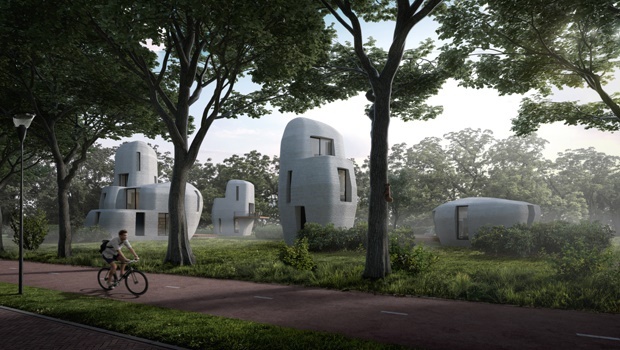 An artist's impression of what the finished homes will look like Image: Houben/Van Mierlo architecten Eindhoven. A team are working together to achieve a revolutionary new project. 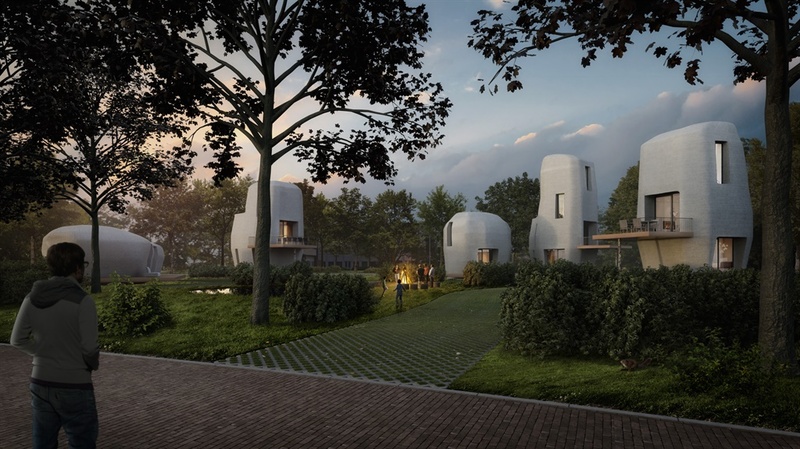 The Dutch city of Eindhoven is getting ready for Project Milestone – the world’s first 3D printed concrete houses which will be all be occupied. The first of the homes will be ready by mid 2019 according to the Eindhoven University of Technology’s website. The people who are all working together to make this project happen include the following: the municipality of Eindhoven, Eindhoven University of Technology, contractor Van Wijnen, real estate manager Vesteda, materials company Saint Gobain-Weber Beamix and engineering firm Witteveen+Bos. The aim of the project is to make these sustainable homes over the next five years. The venture is kicking off with just five houses at first. The first house will be a single floor house while the other four will be multi-storey. A Dutch real estate agency is looking to buy the houses and rent them out to tenants. According to ArchDaily, there will be a phased approach to the construction of the homes that will allow for more research and innovation to be done while the first house is being constructed. 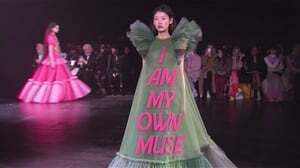 The elements for the first house will be constructed at the university, but eventually the goal is to move the entire project to a construction site by the time the fifth home needs to be built. The design of the houses is based on “erratic blocks in a green landscape” says the university website and the irregular shape of the buildings are achievable due to one of the best features of 3D printing – the ability to construct almost any shape. The design is aimed at a high level of quality and sustainability. Apparently a rarity in the Netherlands, the houses will not have a natural gas connection. Image: Houben/Van Mierlo architecten Eindhoven. The world of 3D printing is becoming revolutionary and is changing lives. In 2017, the world’s first concrete 3D printed bridge was opened. But it’s not just construction that is being improved by 3D printing; it includes everything from prosthetic limbs to corneas and even food.